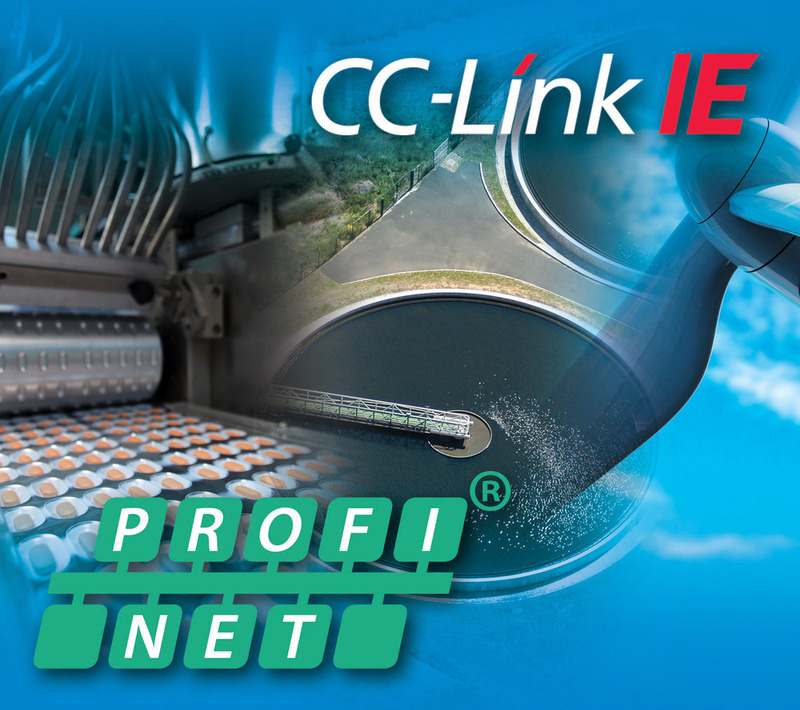 The CC-Link Partner Association (CLPA) and PI (PROFIBUS & PROFINET International) are announcing a close collaboration with the objective of promoting and disseminating the use of open industrial networks. 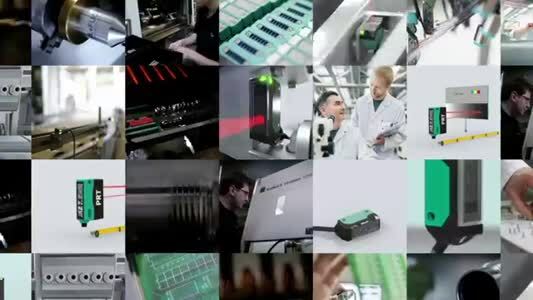 As users aspire to be ready for Industry 4.0 or the Industrial Internet of Things based manufacturing systems easy integration of various networks, such as CC-Link IE and PROFINET, is essential for this. With their cooperation, CLPA and PI aim to enable transparent and easy bi-directional communication between CC-Link IE and PROFINET devices through standardised interfaces. To this end a joint working group is being established to develop the necessary technical specifications to achieve this goal. When work on the specifications is complete, it will be available to members of both organizations for implementation.